The past seven days have been like living someone else’s life. Driving around in a rather fabulous car, going on incredible days out and mingling with celebrities. What an amazing experience. And yet, I’m ready to go back to my normal life now, I’m exhausted. On Friday, Lia and I headed to the Kingfisher Shopping Centre with some friends. 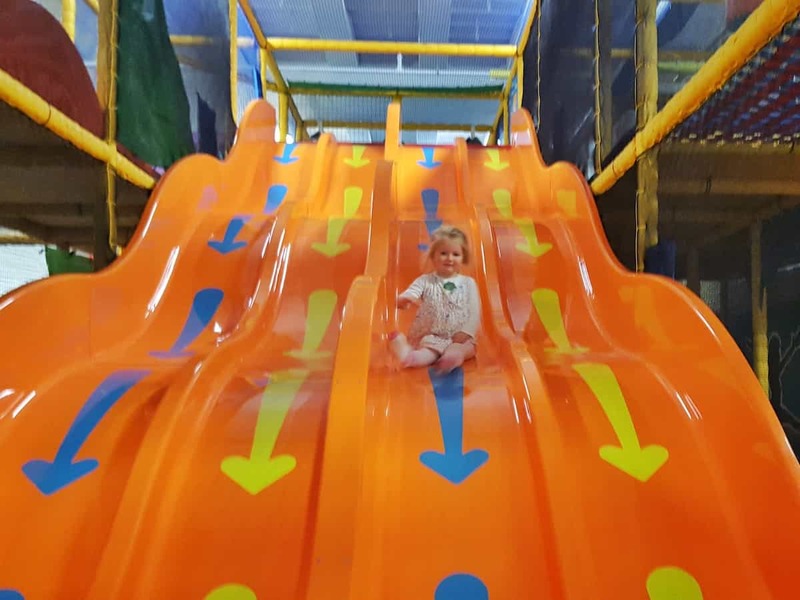 We had a brilliant day and it was lovely to see Lia enjoying the soft play. We made it back to school in time for the end of Libby’s sports day, to see her doing the egg and spoon race. It was a multi-sports event, with the children competing in teams. Libby was very pragmatic about the fact that the sports they did weren’t really her thing. But, she enjoyed it nonetheless and raved about what a brilliant afternoon she’d had. We then set about a busy weekend that saw us in both Cheddar Gorge and Swansea on different days. By the time we came home, the girls were exhausted. We all were. But our busy week wasn’t over. Tuesday was a big day for the girls. 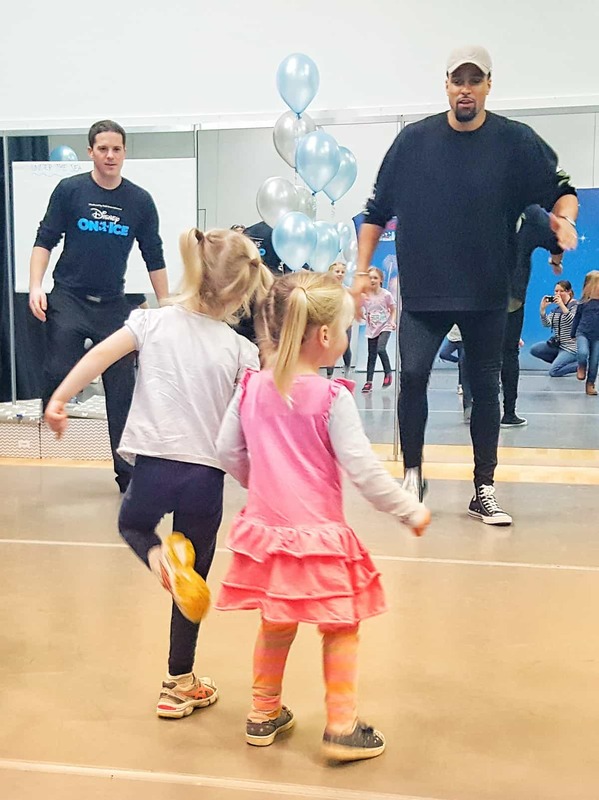 I picked Libby up an hour early from school so they could go to a dance class with Ashley Banjo and the cast of Disney on Ice. There were loads of children there and my two were some of the youngest. Lia had a bit of a wobble at the start and didn’t immediately want to join in. But Libby took her under her wing and off they went. And something interesting happened. As the children got into the dance class, they all seemed to forget we were there. So, I saw what the girls were like with a group of children they didn’t know. It was fascinating. Lia hung back a bit initially, but soon found her feet. And as for Libby, she was amazing. 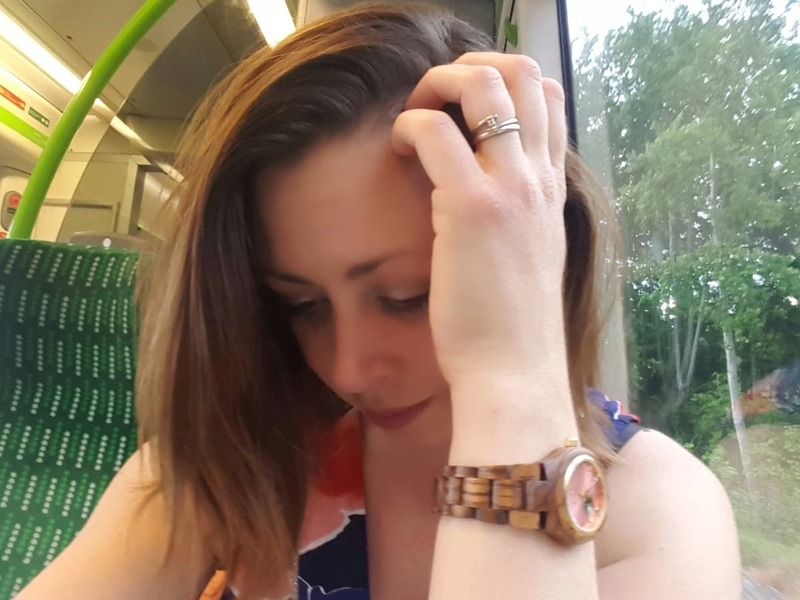 She was confident, outgoing and chatty throughout the workshop. Happy to talk to children and teachers alike, she took on a lead role in their little play. It was reassuring to see how confident she is when she thinks I’m not watching. 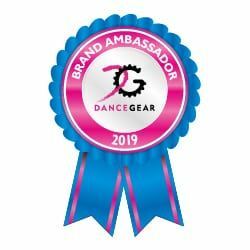 Lia came home yesterday and announced that she had been chosen as the ‘star leader’. I’m not really sure what this is, but they seem to choose one child each day. And Lia had been chosen because of her ‘good listening’. Later that day, Libby came out of a ballet class and told me that she was star of the week. Again, she had been chosen for her good listening. It amazes me that both girls are such good listeners at school. We seem to be in a constant battle with them at home. It got to a point a few weeks back where I thought about having their ears tested because they are so accustomed to ignoring us. They say it’s better for children to behave when they’re away from you. But just occasionally, it would be nice if they’d listen to me too. 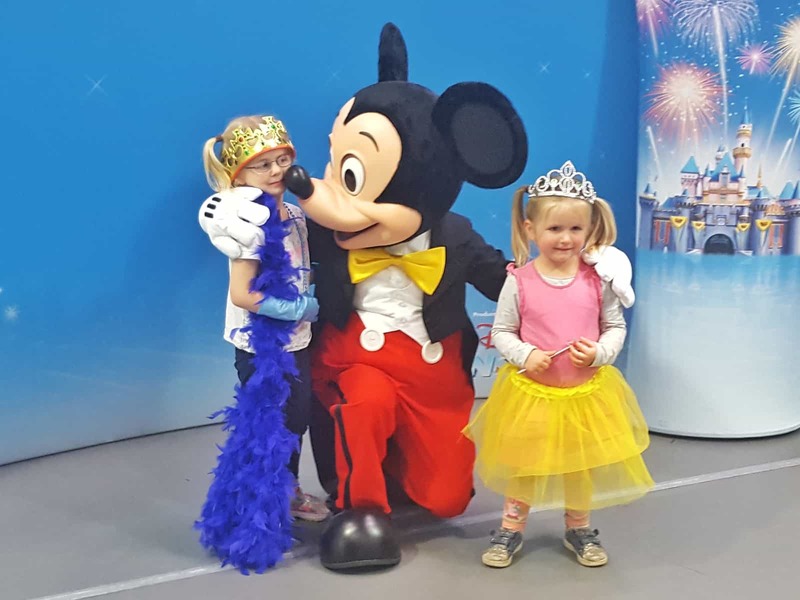 One of the highlights of the workshop on Tuesday for both girls was meeting Mickey Mouse. This photo was taken just before one of my favourite moments, when Mickey Mouse tried to get a bit too friendly with Lia. He touched her with his nose, she jumped out of her skin and ran back to me looking horrified. Nice try Mickey! Thank you Maz, they have had an amazing week. Wow, what a week! 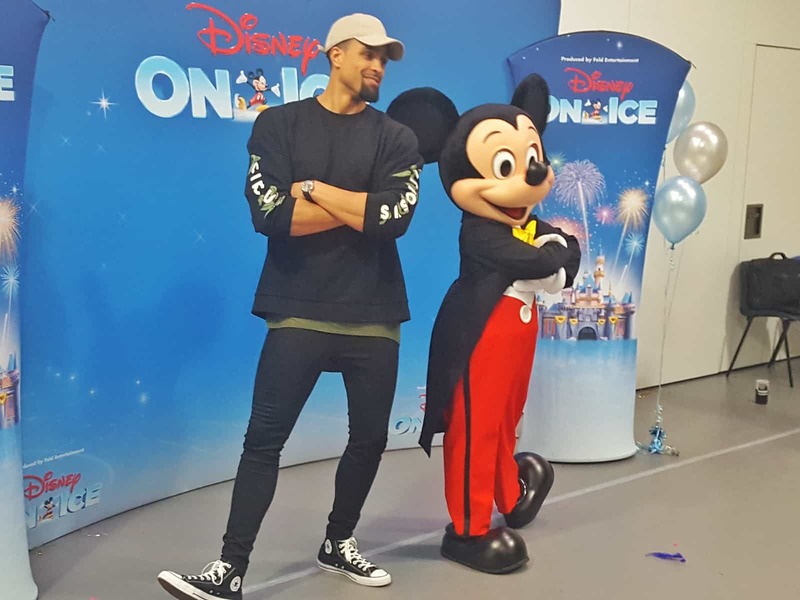 Mickey Mouse and Ashley Banjo! Well done to the girls on their ‘star’ awards. 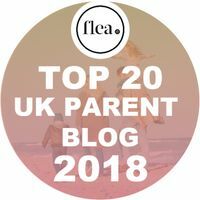 I have one child who has never behaved that well at home, but always behaved well at school. I think a lot of kids are like that. Yes, I think you’re right, Libby seems to be very similar. The listening thing really tickled me! I recently said to R that I wasn’t sure if Oliver needed his hearing checked because he just doesn’t seem to hear me sometimes. So R whispered ‘chocolate cake’ to me while Oliver was across the room. Apparently certain words make his ears work!! He heard perfectly that R had said chocolate cake and asked when we would be having some. Looks like an amazing week was had. You need to stop living such an exciting life, the biggest excitement I have at the moment is realising that we forgot to give Oliver’s cousins their Easter chocolate and so it’s obviously now much too late and it must be eaten. Haha!! Haha I’m so glad it’s not just us! And don’t knock it, leftover chocolate is a dream come true! Glad Lia joined in aftwr all. Sometimes it’s difficult to jump in initially but always rewarding once done. And well done to get for star leader. Always a good thing!